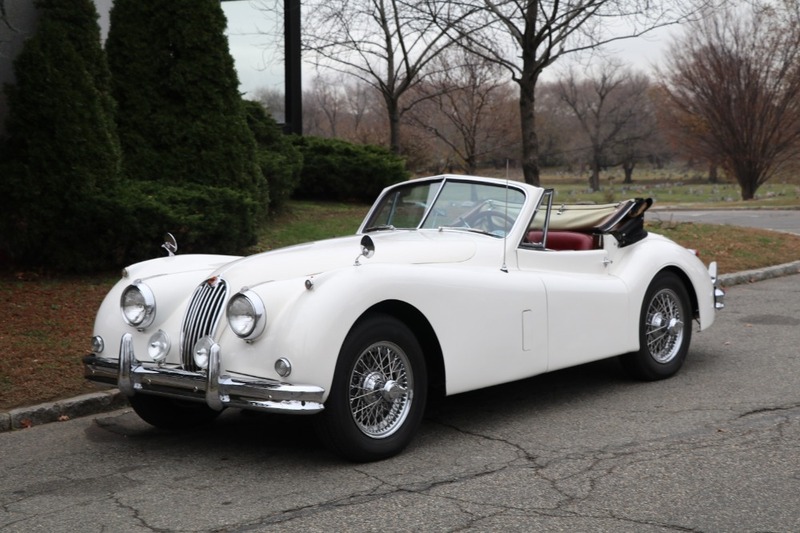 This 1956 Jaguar XK140 Drophead Coupe is a fantastic driver quality example equipped with a rare factory automatic transmission. 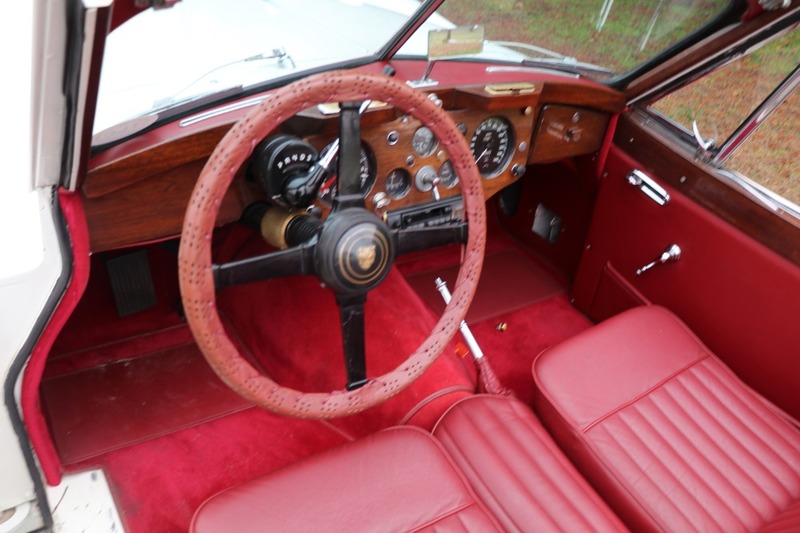 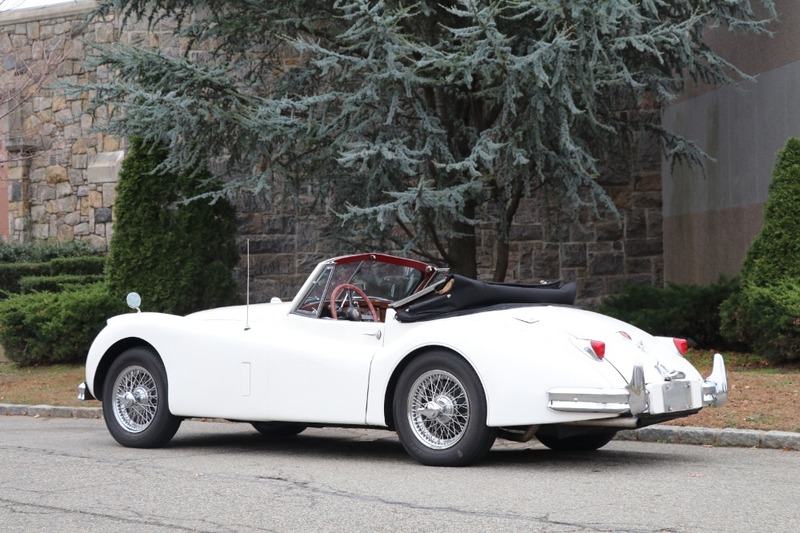 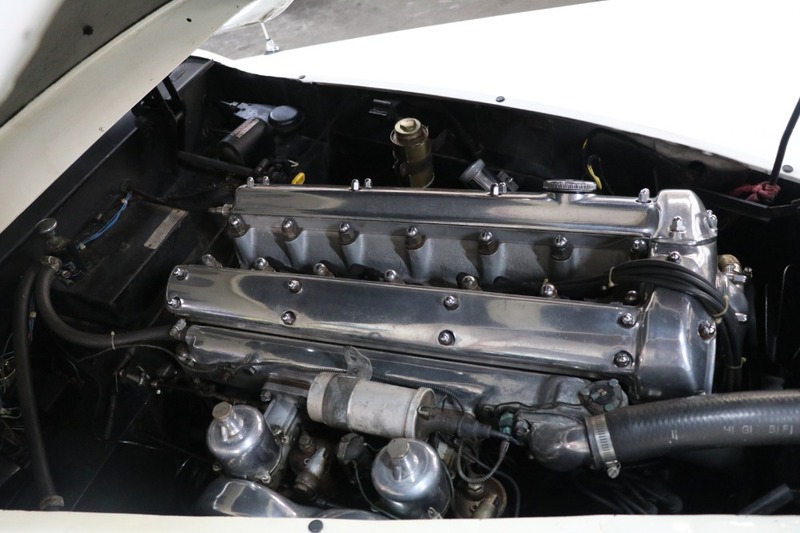 White with red interior, this XK140 is extremely attractive and wears a quality older restoration. 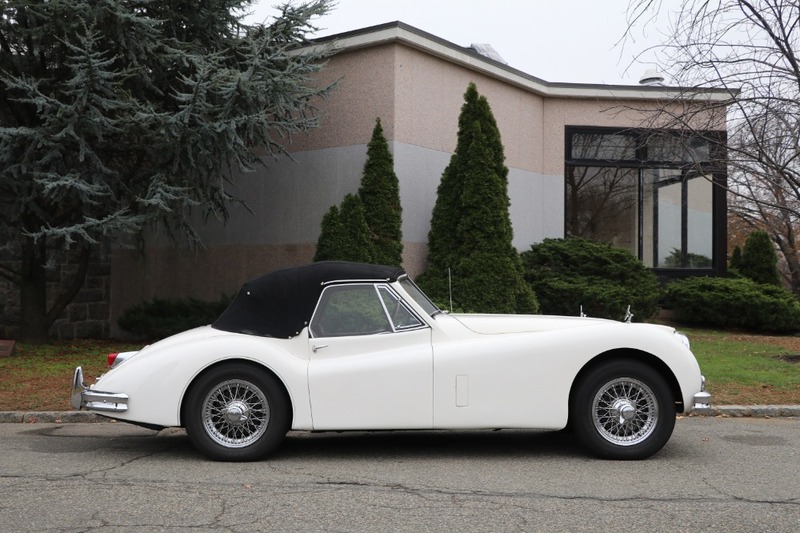 It runs and drives as beautifully as it presents itself and comes accompanied by a Jaguar Heritage Certificate. 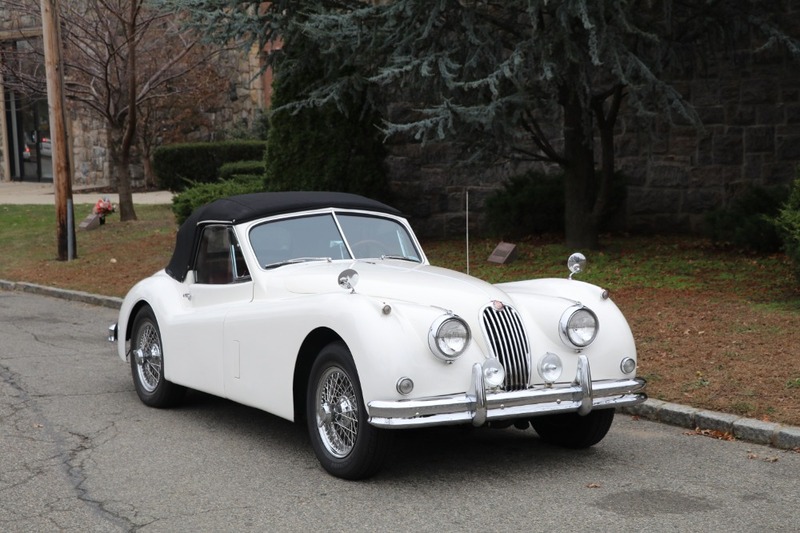 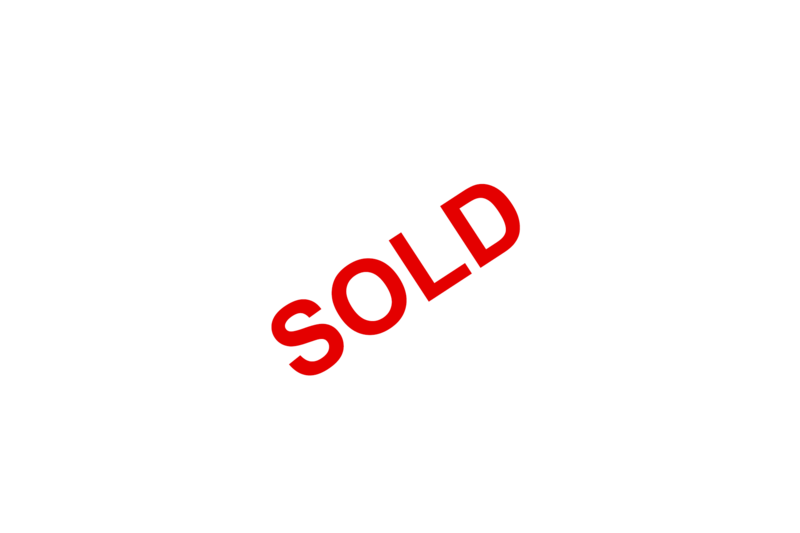 An excellent opportunity to own an incredibly desirable classic Jaguar.